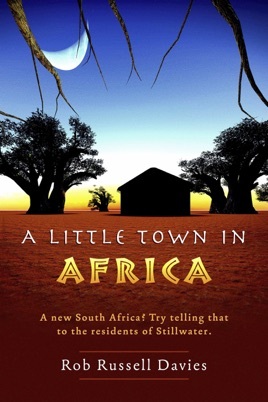 South Africa may now be a rainbow nation, but try telling that to the mainly white and wacky inhabitants of Stillwater. When a black minister is appointed to the local Methodist Church, the congregation are up in arms and the much feared Women’s Auxiliary is on the warpath. And when the new minister’s son gets caught up in a nasty assault, the locals certainly have reason to protest as well as a crime to solve. Can pensioner Teresa Thomas and her sidekick Digby save the reverend from his own doubts, his son’s reckless behaviour and the crazy residents of Stillwater itself?